Our lighting installations are cost-effective, high impact, and dramatic in any space. We customize our lighting designs to fit your space, budget and design concept. 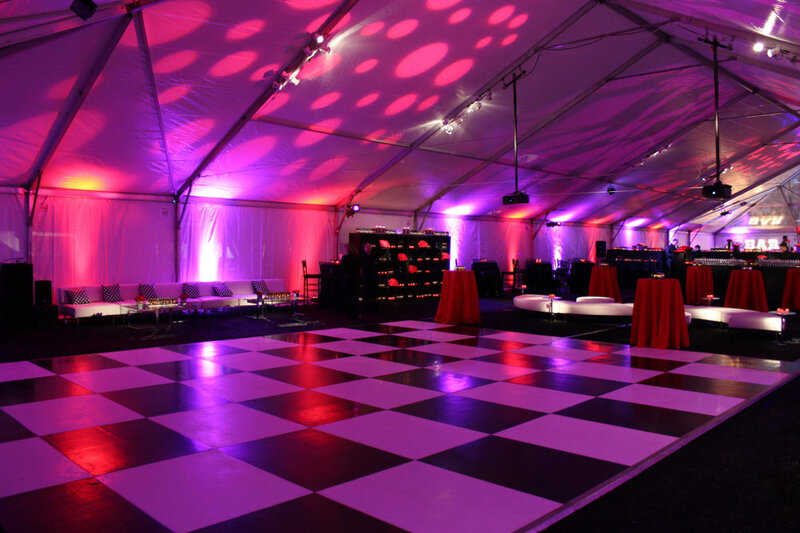 Please contact us to discuss how lighting can transform your event space and reinforce your theme.